Our After School Club runs immediately after school, until 6pm each week day. 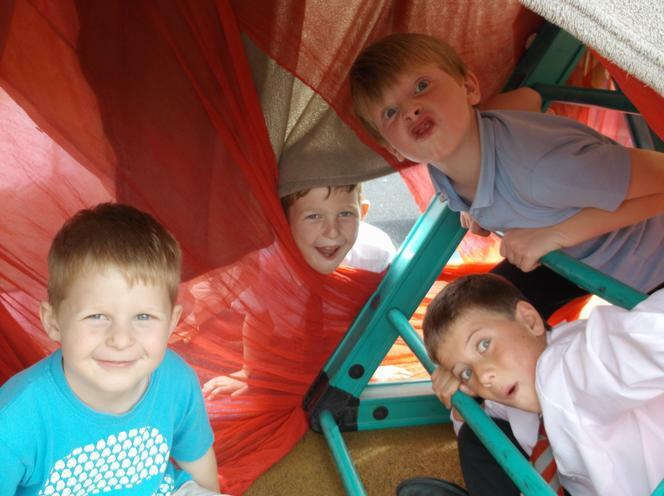 We welcome children from surrounding schools as well as our own, providing a relaxed, safe environment in which to play or unwind after school. The children are offered a snack, and have a number of activities to choose from. We provide board games, an outdoor area and a lovely big field to run around on. The After School club is governor run, and staffed by colleagues who also work in the school. We feel that this is a strength and an advantage as the school ethos continues throughout the entire day. School Safeguarding policies apply, and are reviewed annually by the governing body. 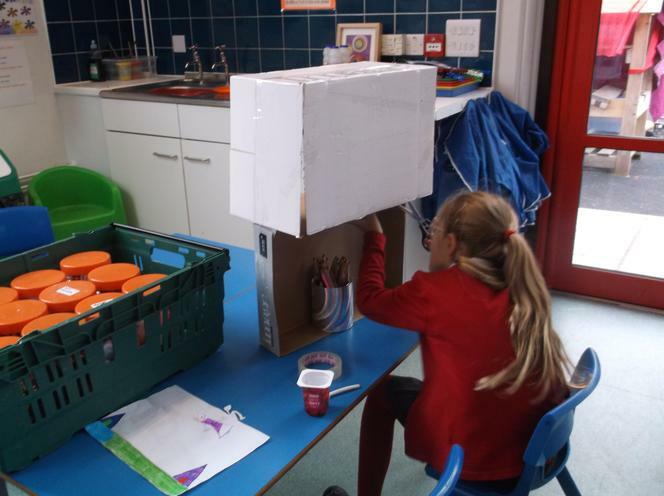 This term After School Club have enjoyed making puppets and puppet shows using junk modelling and craft resources. 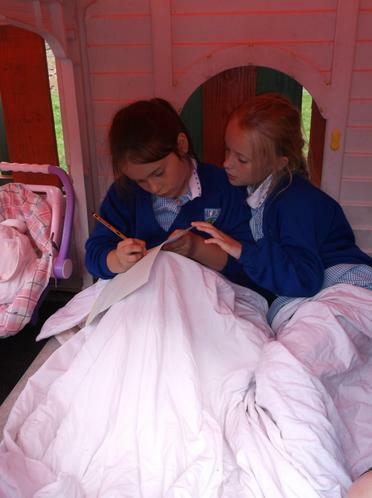 They have also really enjoyed using the material to make Dens outside. 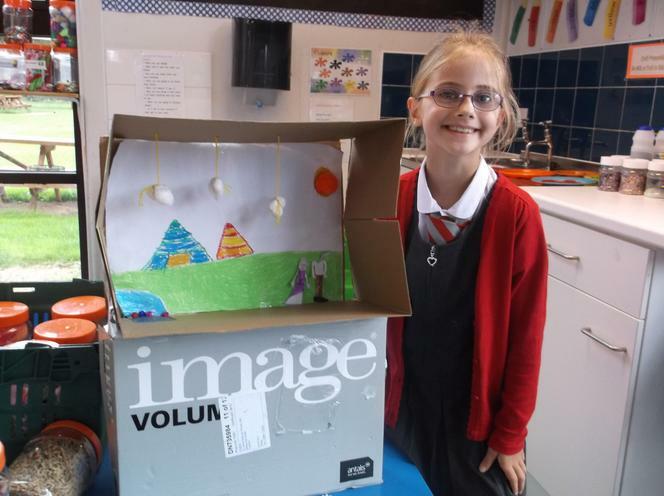 Especially on a Friday the children have been keen to do their home learning during after school club. In order to support the children with their home learning, we are creating a special home learning zone on a Friday. 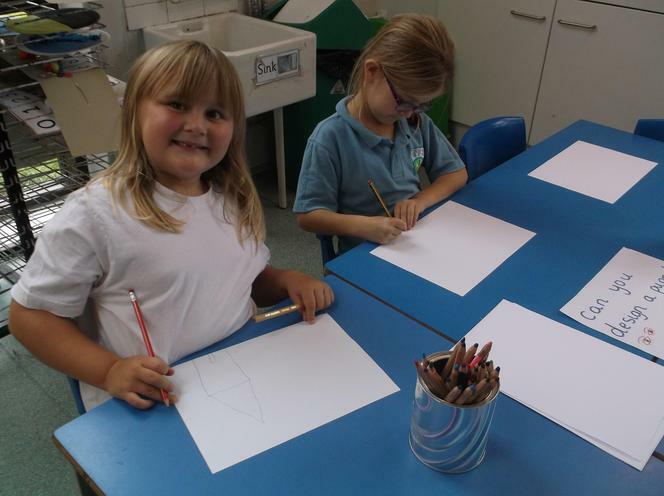 Although, the children are always welcome to do their home learning anytime during after school club on any day of the week.